At Crossroads Centre Antigua, we offer a truly integrated mind, body and spirit renewal through modalities such as Art Therapy, Acupuncture, Yoga, Massage, Meditation, Nutritional Healing, Reiki, Reflexology and EFT, combined with traditional evidence-based CBT, ACT, MBRP, and 12-step philosophy. At Crossroads Centre in Antigua, we weave Art Therapy into the treatment process with our international clientele to involve the whole person in treatment and recovery. 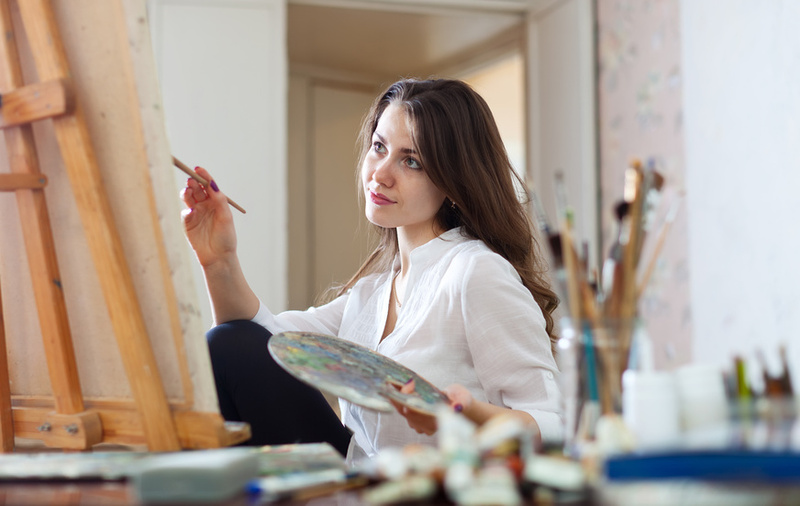 With these therapies, a client doesn’t have to rely solely on their intellect and language skills, but is able to engage their emotional intelligence through creative expression. Therapeutic projects such as masks, personal shields, inside-outside boxes, collages of “who I was, am, and hope to be,” visual timelines, bridges, dream diaries, visual journals, family sculpts and mandalas are just a few activities that are explored during both group and individual Art Therapy sessions. Lynn McKnight, ATR-BC, MAC, CCS, LPC/S, is the registered board certified Art Therapist at Crossroads. Lynn brings years of experience and cutting-edge, trauma-informed Art Therapy techniques to our Crossroads clientele. She recently had the honor of presenting at the International Art Therapy Conference in Hong Kong and has completed an advanced level three certification in Trauma-Informed Art Therapy with Dr. Cathy Maclhiodi.